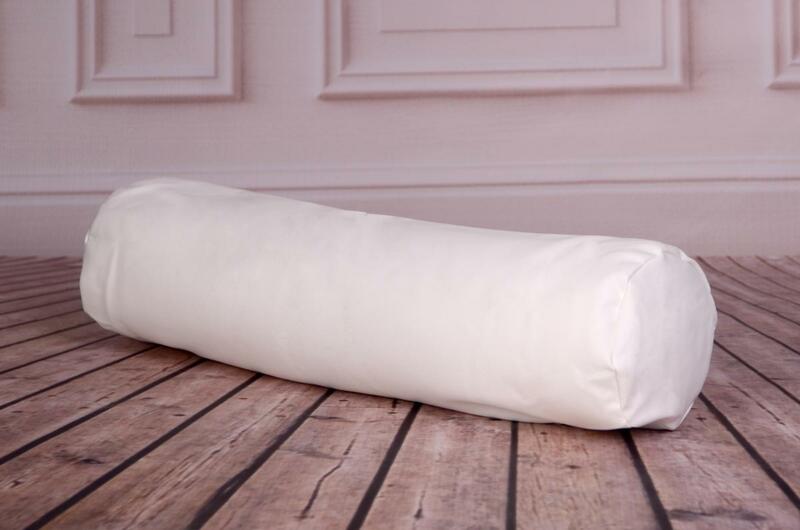 Useful and essential pose pillow, special for your newborn and baby photo shoots. Ideal to keep the head or feet elevated without using any towels. Maximum comfort. 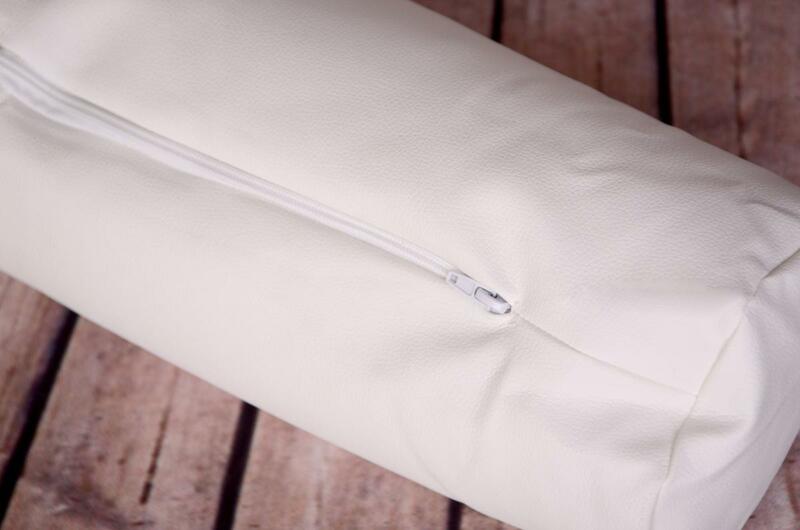 Perfect to be used along with our bean bag. Approximate measurements: 35 cm x 15 cm. IMPORTANT: THIS PILLOW POSE IS SENT FILLED, AS IS SHOWN IN THE PHOTOGRAPHS.